With more mouth than muscle, the ladies of the V.I.P. Crew aren't gonna let anyone get in their way, not even each other. But in locker room, team talk turns personal as the straight-talking sistas defend their corner. 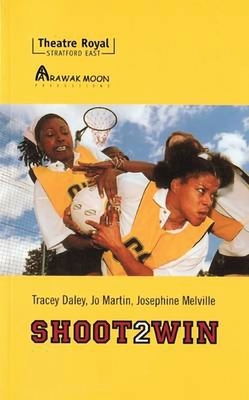 Shoot 2 Win is's sharp, sassy new play set the world of ladies netball.